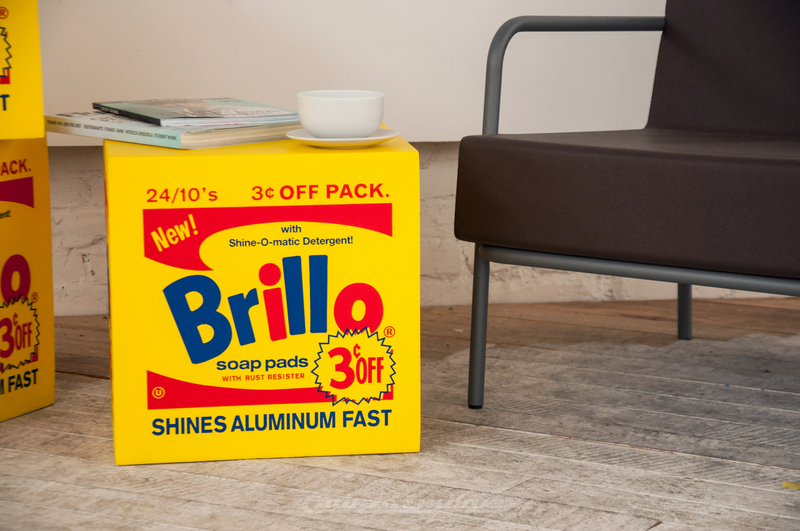 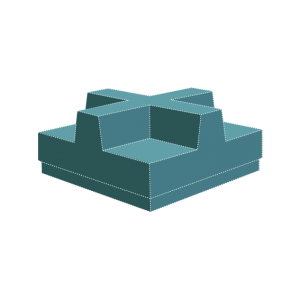 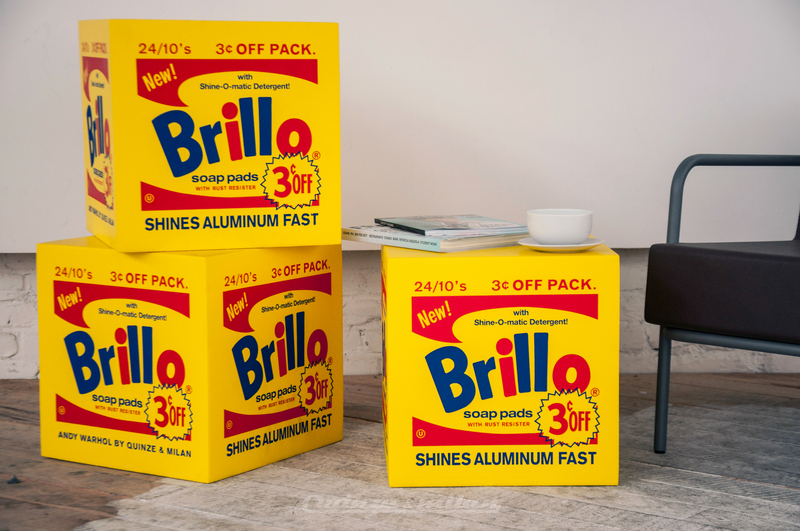 The original Warhol Brillo Box sculptures from 1964 that altered western art, popularizing the ubiquitous and commercial, have now come full circle as inspiration for utilitarian objects destined to become design classics. 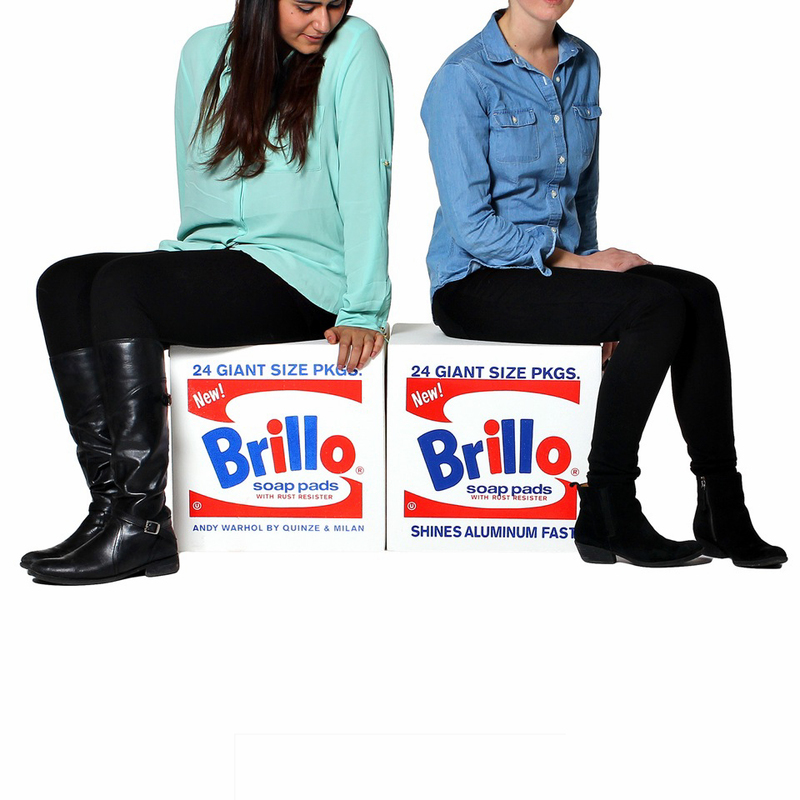 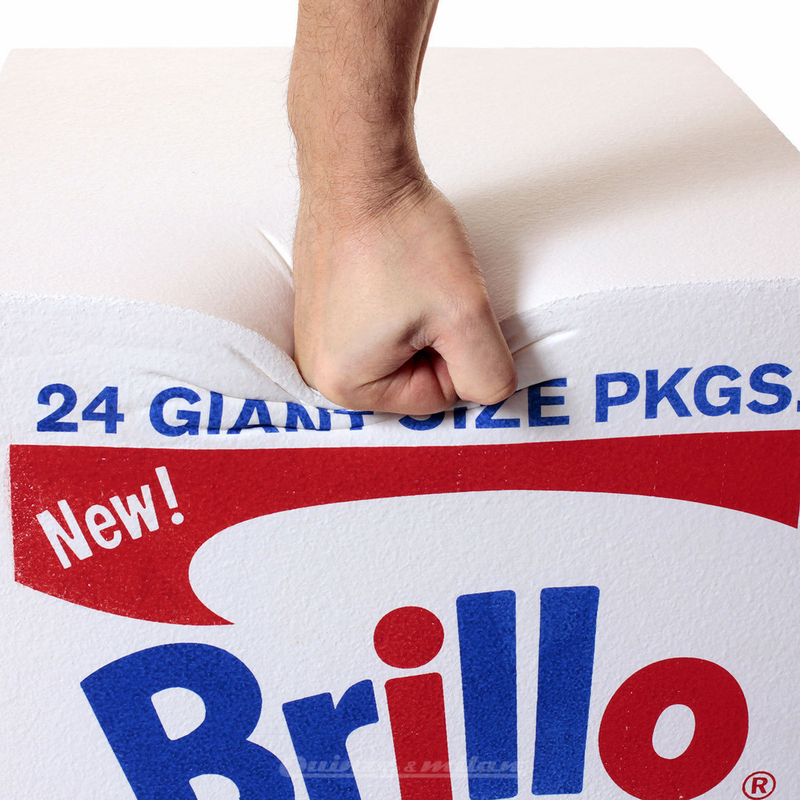 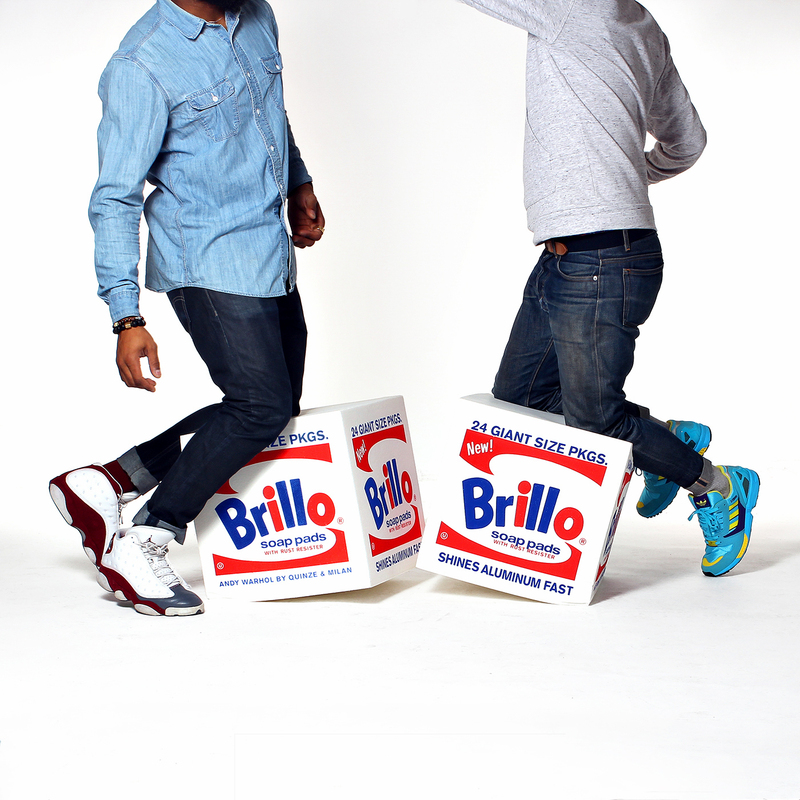 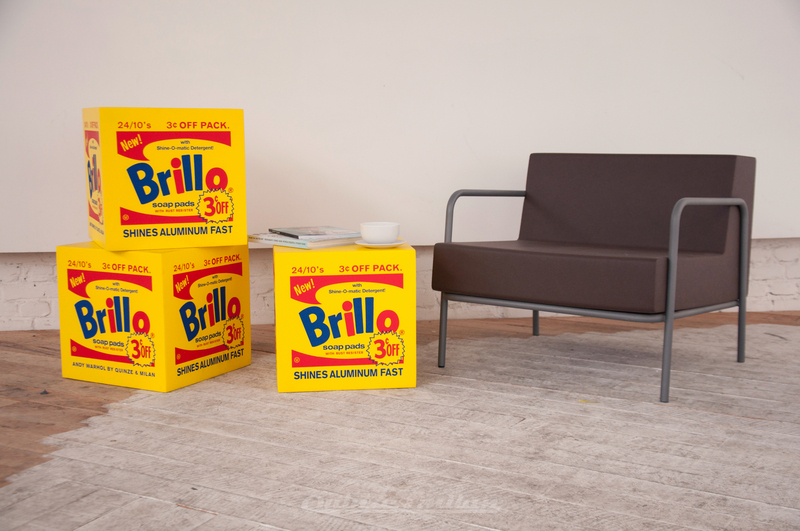 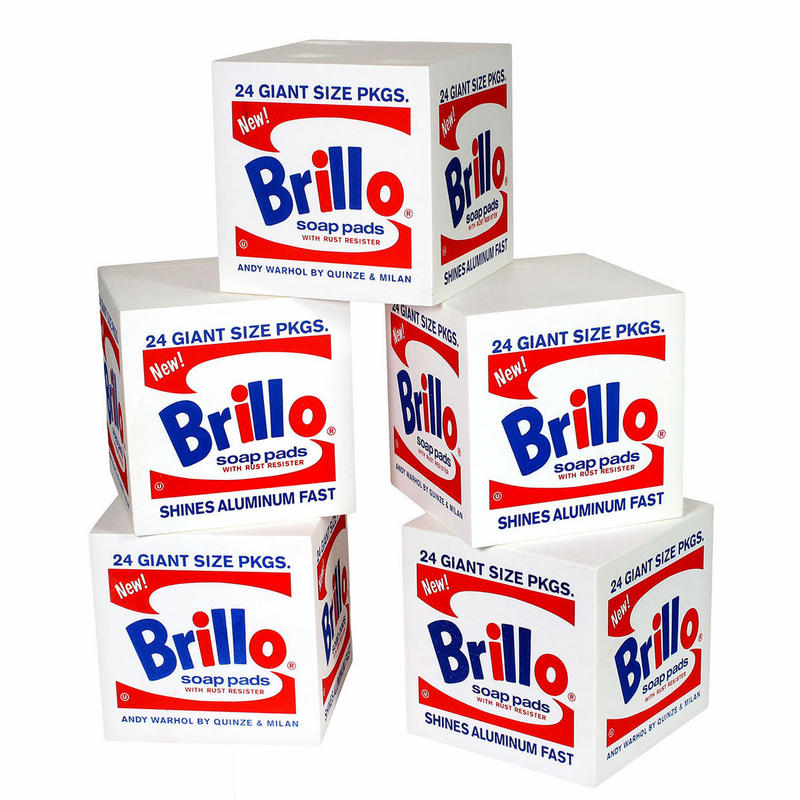 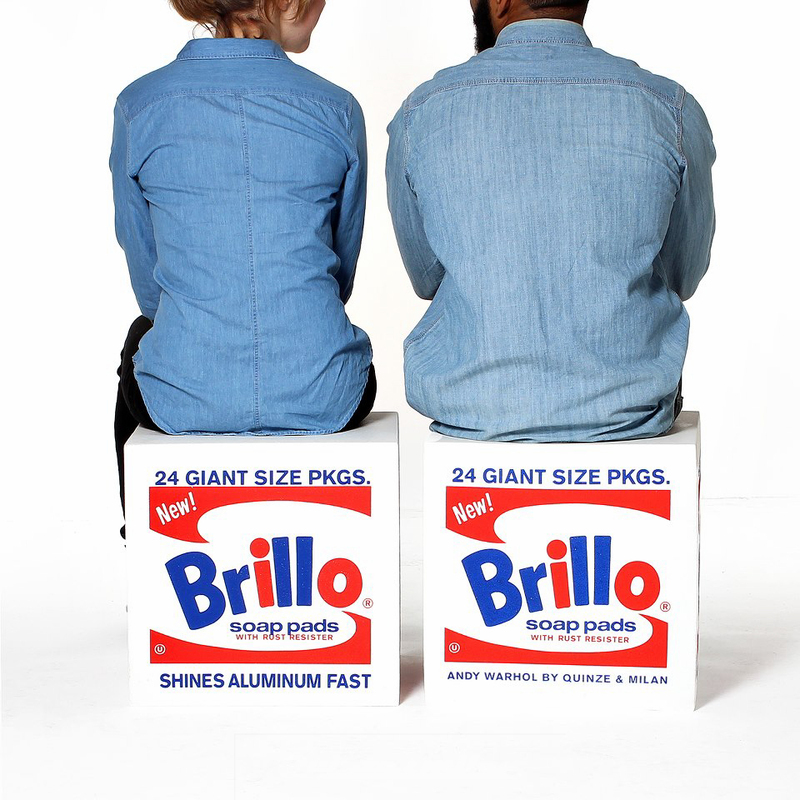 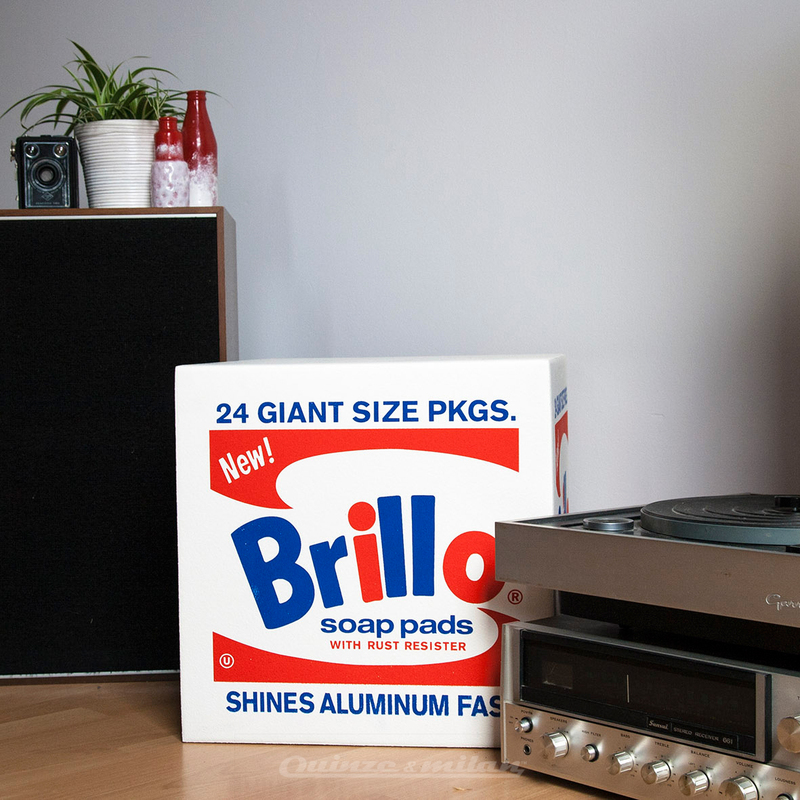 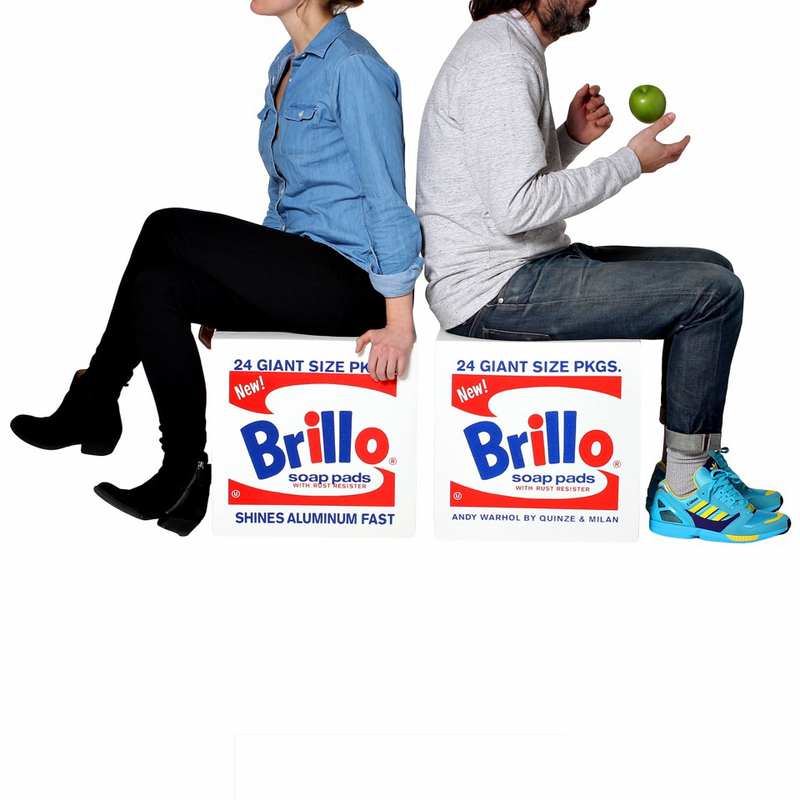 Each is made of Quinze & Milan’s patented high density QM FOAM™ and screen-printed with the iconic Brillo logo. 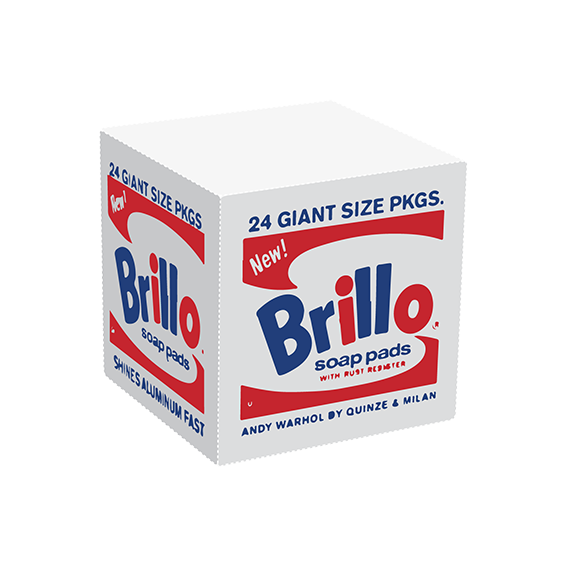 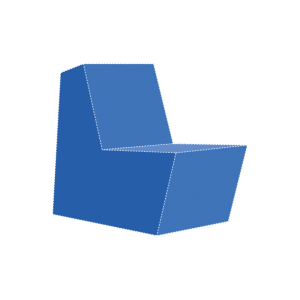 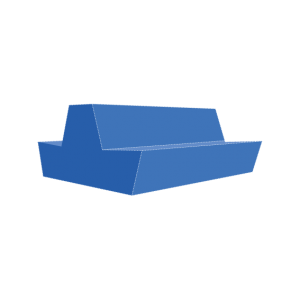 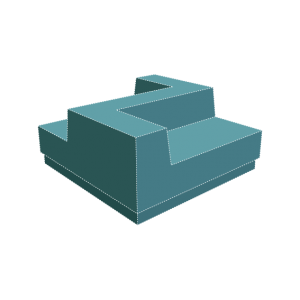 Made of supportive QM Foam, this functional replica of Warhol’s Pop sculpture is a versatile piece of Pop Art.